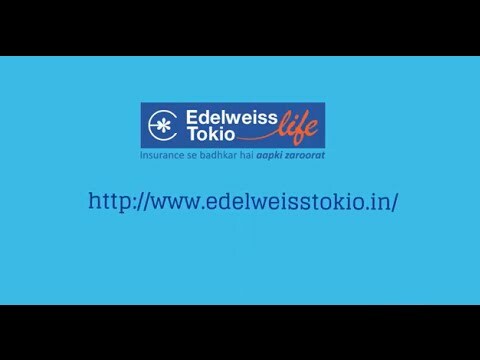 Edelweiss Tokio Life – MyLife+ is an online term insurance plan that provides life cover upto the ripe age of 80 at an affordable rate. It is a protection plan that will secure your family’s future in your absence. 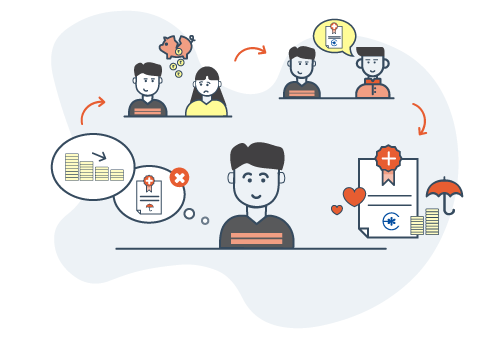 The death benefit is provided in three payout options – lumpsum, monthly or a combination of both. A lumpsum payout option helps in paying immediate expenses whereas monthly payout option can be considered as a monthly income to meet your household expenses in your absence. Lets look at the case of Vinay. Vinay is quite a laid back guy. Planning way in advance for the future is not something that comes naturally to Vinay. However, after marriage, he is trying to be more responsible towards his family and is looking for a term plan that fits his beliefs and needs. Given his attitude, his skepticism towards going for an all-inclusive plan with too many benefits for his future is not surprising. That’s why his friend Tushar thought that it would be more advisable for Vinay to go for Edelweiss Tokio Life – My Life+. 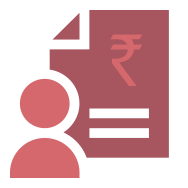 This term plan is affordable and covers the basic and most crucial needs of the main earning member; financial security of the family. Edelweiss Tokio Life – MyLife+ was a plan that did not seem like an unnecessary expense to Vinay. He found it to be very affordable and that’s why he bought it. We understand that your nominee's needs can change at any point. Keeping this in mind during the playout period, if the nominee wishes to receive a lumpsum amount instead of staggered payments then the remaining future monthly pay-outs, discounted at the rate of 5.25% per annum, will be paid as lumpsum immediately. It's possible your nominee may not know what to do with a lumpsum amount. With the income beenfit option, 1% of sum assured will be paid every month for the next 130 months starting from the next monthiversary of the date of death. We all strive to save as much tax as we can. With Edelweiss Tokio Life - MyLife+ your premiums are exempt from tax under section 80(C) upto Rs.1,50,000. 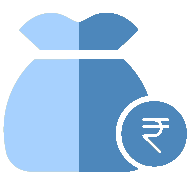 Even the sum assured amount is exempt from tax under section 10(10D). 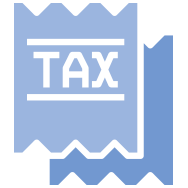 Tax benefits are subject to changes in the tax laws. 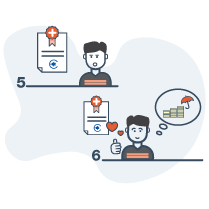 We provide you the option to choose if you want payout as lump sum, income or a combination of two. You can choose if you want payout as lump sum, income or a combination of two. 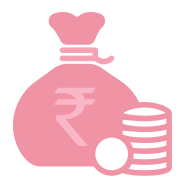 In lump sum option, amount equal to the sum assured will be paid on death of life assured. Under income benefit option, 1% of sum assured will be paid every month for the next 130 months from the month of death. Policyholder can also opt for a combination of the above two options. 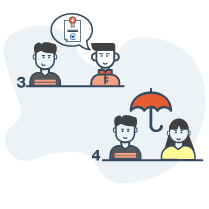 What is mode of Premium Payment Frequency? 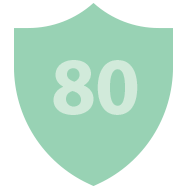 What is the minimum and maximum sum assured ?